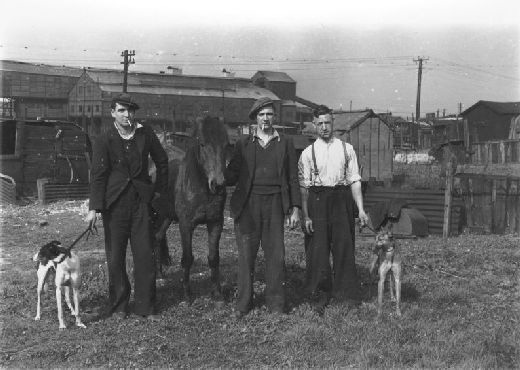 Castleford grew as a centre of industrial activity in the nineteenth century but its history goes a lot further back. 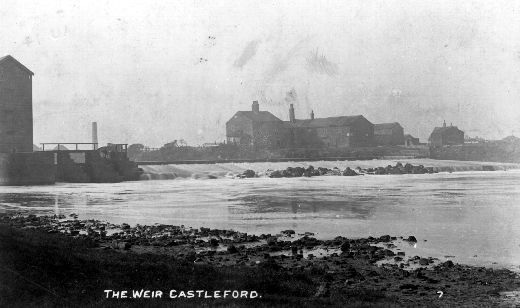 The Industrial Revolution had a huge impact on Castleford, turning it into a boom town. 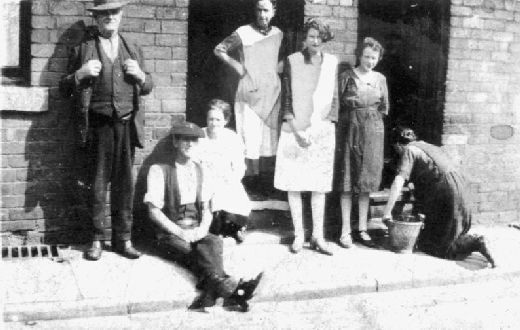 The most important industries during and after the Industrial Revolution were pottery, coal mining, glass manufacture, chemicals and confectionary . Ceramics manufacture has been in Castleford since the mid-18th. The pottery industry started in 1790 when Dunderdale & Co were established, they became famous for their fine pottery and stoneware, particularly Castleford teapots in white and black, which are now collectable items. 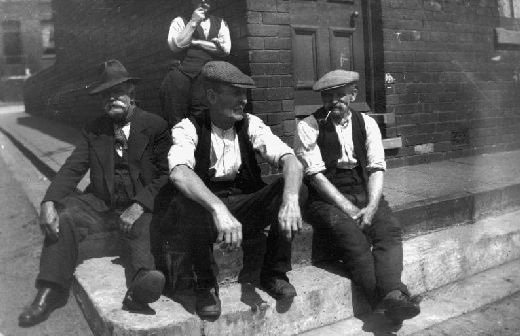 Although there had been mining in the area since the early 16th century, deep mining as we know it only commenced in 1868 when the Wheldale Colliery was established. In 1869 the Merefield Colliery was sunk Merefield later became the Glasshoughton Colliery. 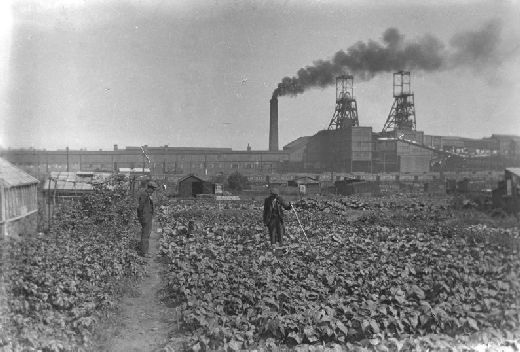 Fryston Colliery followed in the early 1870's and Fryston village was built to house the miners in 1890. 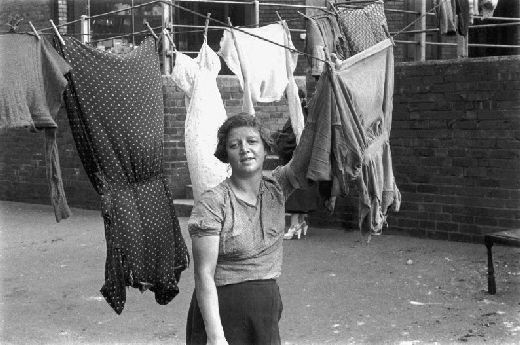 Life was hard for the miners, coal strikes against cuts in wages, together with poor working conditions and pay took their toll, but the spirit of comradeship prevailed. The glass bottle industry grew up in the 19th century and Castleford became the largest glass manufacturing town in Britain. By the 1850's 20,000,000 glass jars and bottles were produced every year. Castleford opened its first railway station in 1840, this was located by the side of the railway bridge at the top end of Bridge Street a quarter of a mile to the east of the present railway station which, due to increasing demand, was built in 1871. In Castleford and the surrounding district sweets are called Spice and liquorice is known as Spanish. Why this should be the case is lost in time but it has led to a number of strange stories, none of them thought to be true. 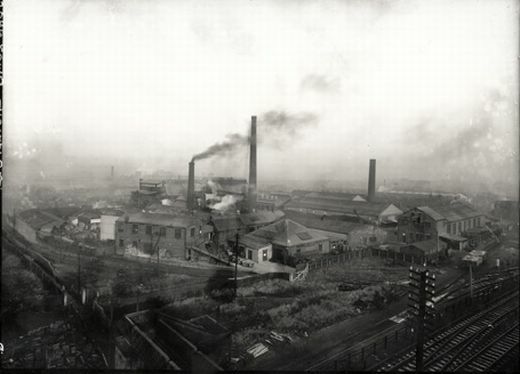 At the turn of the century large amounts of liquorice was being grown around Castleford and Pontefract so when a Mr. Bellamy was looking to move his liquorice factory from Leeds it was to the Castleford area he turned. In March 1900 he moved into premises in Queens Street, which had previously been Mountains Nail Works, and it became a liquorice refinery and confectionary factory. Nestlé still has a factory on Wheldon Road making sweets. The town is also home to Burberry, the clothing manufacturer and retailer. The company has two factories in the UK the one in Castleford makes the firm's signature raincoats. It was this company which supplied clothing to Captain Scott’s Antarctic expedition of 1901.